The show took place at the 19,000 capacity Toyota Center. 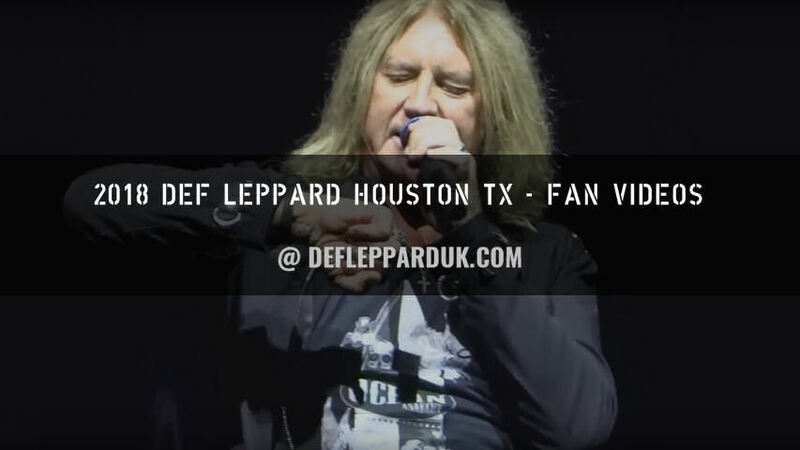 The band last played Houston on 22nd August 2016 on the Summer Tour 2016. 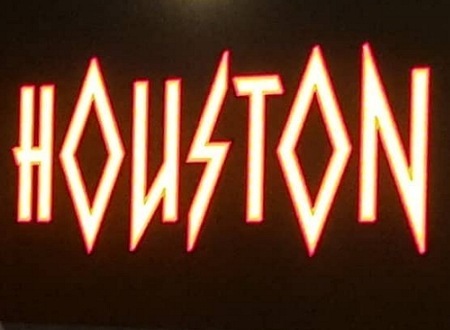 The 18th show the band have played in Houston and first time at this venue. The first visit here took place in May 1980 at Sam Houston Coliseum as support to Ted Nugent on their first American tour. They returned on the High 'n' Dry tour in November 1981 with Blackfoot at the Music Hall. Two In The Round shows followed in December 1987 on the Hysteria tour and in February 1993 on the Adrenalize tour. A second show on the Adrenalize tour saw them play Cynthia Woods Mitchell Pavilion for the first time in September 1993. Another show here followed in August 1996 on the Slang tour. After scheduling and cancelling two shows at the Reliant Astrodome in February 2000 they would return to the venue after the end of the Euphoria tour for a special one-off appearance there in March 2001. Playing to 55,000 fans at the Houston Houston Livestock & Rodeo Show on a revolving In The Round stage. Every show since then has been played at Cynthia Woods Mitchell Pavilion in 2003, 2006, 2007, 2009, 2011, 2014, 2015 and 2016. 'When Love & Hate Collide' was played for the first time in Houston. The next show takes place on 3rd September in Houston, TX. Played for the first time in Houston.